Bring the Skinny to the slopes! Skinny Ski Pants are in stock at The House. These form-fitting skinnies are modern, stylish and breathable. Be this year's trendsetter and get rid of the bulkiness and weight that regularly comes with ordinary ski pants. Purchase your brand new Skinny Ski Pants and we'll ship it out within 24 hours, Monday-Friday. The House: keeping the stoke alive since 1982! Show your personality with style and skinny ski pants! 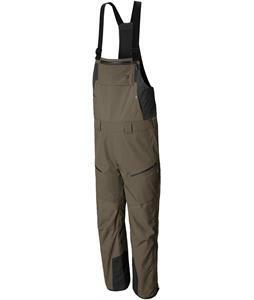 These pants are designed to adapt to your shape and give you a stylish look with the protection that you require to ski. Our selection of skinnies is a testament to the philosophy that skinny can be functional as well, thanks to the superb waterproof and breathable fabric. The waterproof zips keep you dry and mobile as you hit the slopes. Find your pair skinnies that include the features you want, like the GORE-TEX technology and mesh-lined thigh zips to keep you fresh. Skin tight pants does not mean no space for objects, as these pants come with front and back pockets to keep your stuff protected. Slimness can also offer safety measures; your new pair of skinnies may include the RECCO system for tracking purposes. 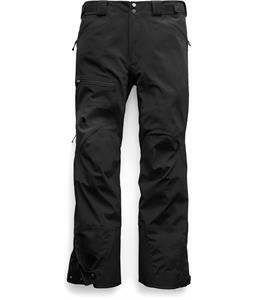 Standard features such as a waist adjustment can also be found in skinny ski pants. 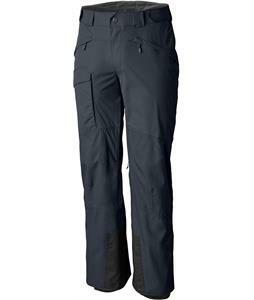 Become one with your ski pants, and complete all your skiing goals with pants that are stylish, comfy and functional.